This class is for those who have done some basic garment sewing. 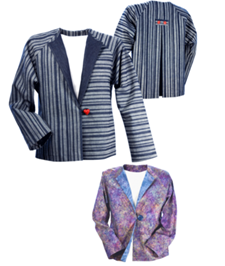 We will focus on darts, fitting, zippers, buttonholes and anything that your pattern may have. Please see our instructor about your project prior to class. Call the store 970-672-2147 and we will connect you with Miss Jo.